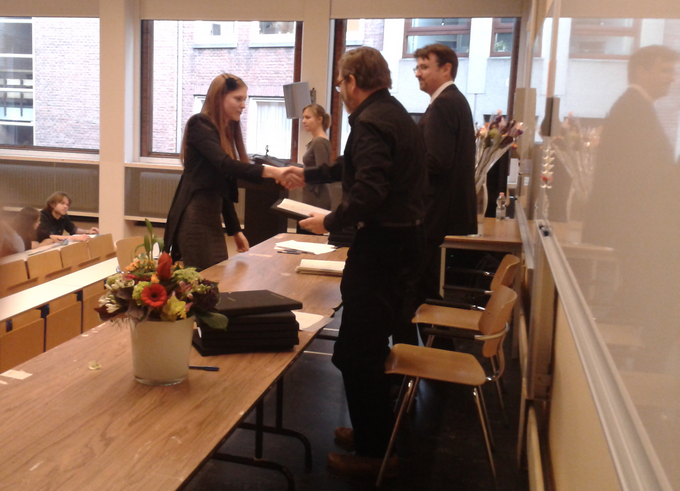 Last wednesday I got my bachelors diploma Econometrics & Operational Research during a special ceremony. Of course I wanted to dress up for this special occasion. Luckily, just the day before the ceremony my new Vila seam dress from Sans-Online arrived. 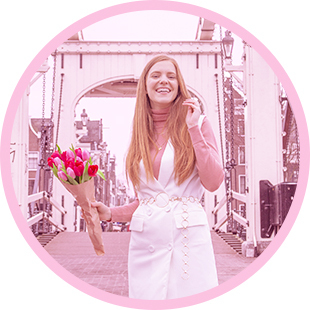 For the Dutchies: er staan nog veel meer leuke Kerst / oud en nieuw / feest jurken online! I always liked the seam dresses by Vila, because of the multi-ways of wearing feature, but I was afraid it would be too big. When I saw this party version of the seam dress my doubts just disappeared and I had to order it! When ordering the dress I already had in mind the outfit I would be wearing with it and really hoped I would be able to wear it to the ceremony, which I was! Happy me! Well, check out the outfit and tell me what you think! P.S. This is the first time my tail coat is featured on the blog! I love this jacket, but I keep it for special occasions only! And a picture of me with my diploma map, woohoo! 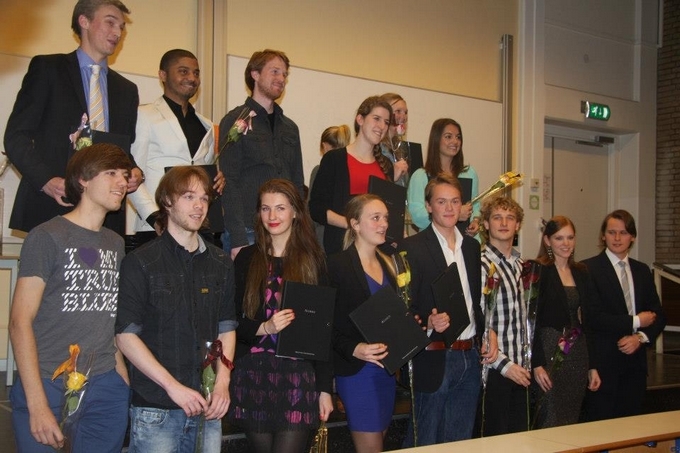 And last but not least, a group photo of the ceremony! The bf is on my left! Wauw mooie outfit meid, die jurk is zo leuk! Heel mooi meid! Die jurk staat je echt prachtig! Wat prachtig zie je eruit! Gefeliciteerd!!! Ik heb die schoenen ook van de H&M! Wat leuke jurk en van harte gefeliciteerd! !